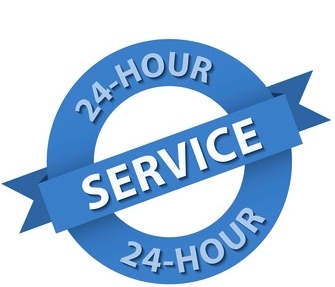 Denmead Locks provide a 24 hour, 7 days a week emergency service with no call out fee. Priding myself on using 'non destructive entry techniques' wherever possible, I hope to give my customers peace of mind and reassurance. 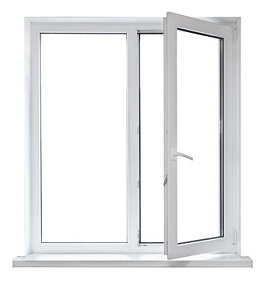 My aim is to give the best quality of service at a competitive price. 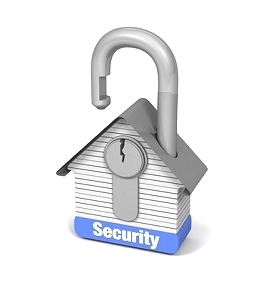 Whether you are locked out of your property or simply need your locks changing, I offer a trustworthy, professional, reliable and fast service. 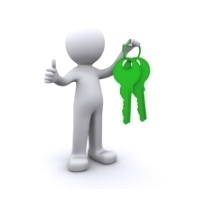 Fully insured, I am available for opening, repairing, servicing or replacing all makes of locks. I pride myself on exceptional customer service and aim for a 30 minute response time for emergency call-outs.